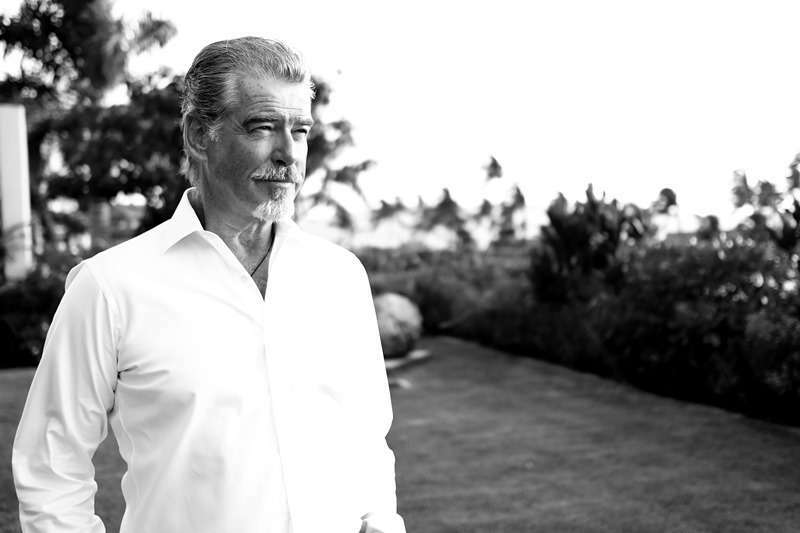 Pierce Brosnan Lost His Beloved Wife And Daughter To Ovarian Cancer. Why Is This Disease So Deadly? 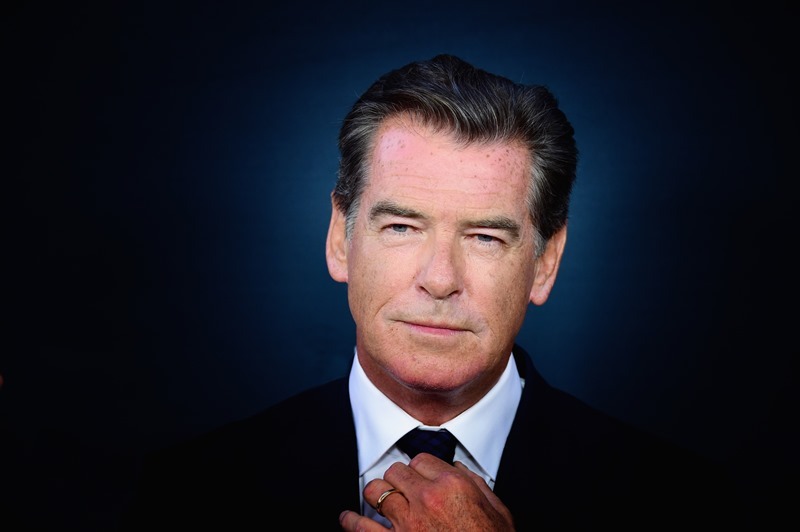 Most of us know Pierce Brosnan as the most iconic James Bond, second only to Sean Connery. But this great actor is also a loving husband and father, and he has had more than his fair share of pain and suffering: Brosnan lost his wife and daughter to ovarian cancer. Back in 1977, when young Pierce met his colleague, actress Cassandra Harris, he was absolutely smitten. The couple married a few years later, in December 1980. Cassandra already had two children, Charlotte and Chris, and Pierce treated his wife’s kids like his own. In 1983, the couple welcomed their son, Sean. Everything was going great in the happy family of five, but then, a tragedy struck. Cassandra was diagnosed with ovarian cancer, the deadliest gynecologic cancer which is often detected in the late stages. After a prolonged fight with the aggressive disease, Cassandra passed away in December 1991. There is an incredible cruelty in it all, losing a person you shared everything with. This is the first time in my life I’ve ever experienced bereavement, and it’s overwhelming. With the help and mutual support from his children, the actor finally found peace. In 2001, he married for the second time. In 2013, the family took another hit, when Charlotte died of the same disease that took her mother’s life. It happened just two weeks after her wedding. Charlotte fought her cancer with grace and humanity, courage and dignity. Our hearts are heavy with the loss of our beautiful dear girl. 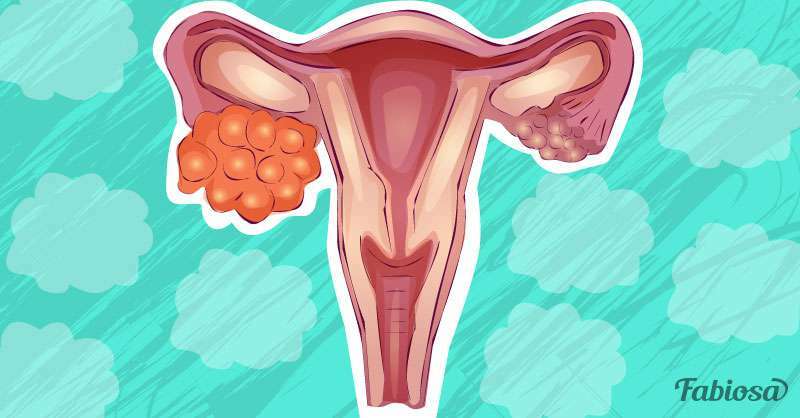 Why is ovarian cancer so deadly? Ovarian cancer is notoriously insidious and often deadly, but this diagnosis isn’t always a death sentence. 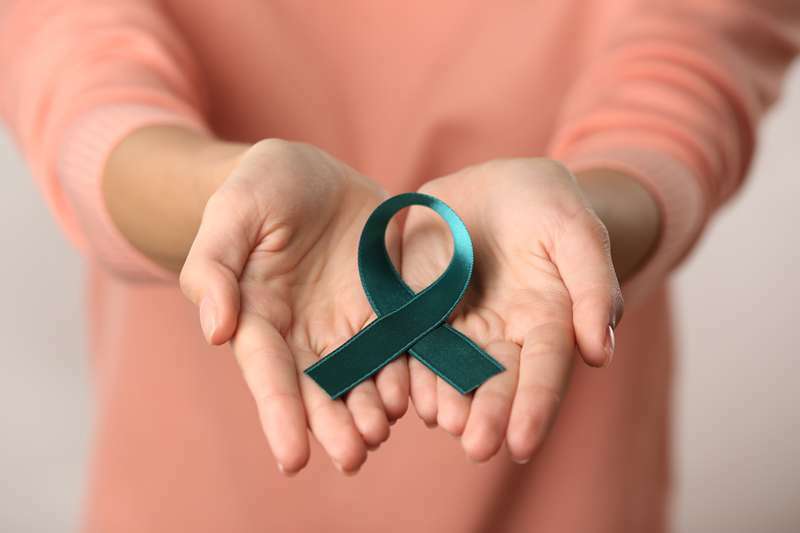 With new treatments and screening tests used to detect the disease, the survival rates are on the rise: about half of all women affected by ovarian cancer are alive 5 years after the diagnosis. If you have such symptoms, see your doctor as soon as possible. They are unlikely to indicate cancer, but it's best to get checked to know for sure.